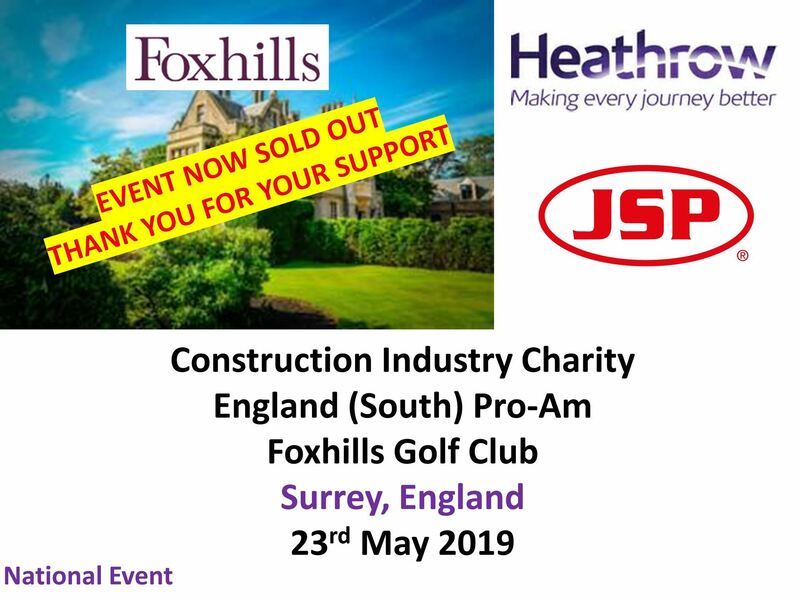 Thanks once again to the amazing generosity of JSP and the wonderful support of the team at Heathrow, we return in 2019 to Foxhills and the leafy suburbs of Surrey to play this popular event. In 2018 we had a record turnout and we were blessed with great weather, no guarantees on the weather in 2019 but what is guaranteed is a terrific day out for you and your guests for this is no ordinary match this is a 5 ball monster! 18:15 - 18:45 Players will seat in clubhouse for prize giving and for hearty 3 course dinner and a bit of fun with fundraising. 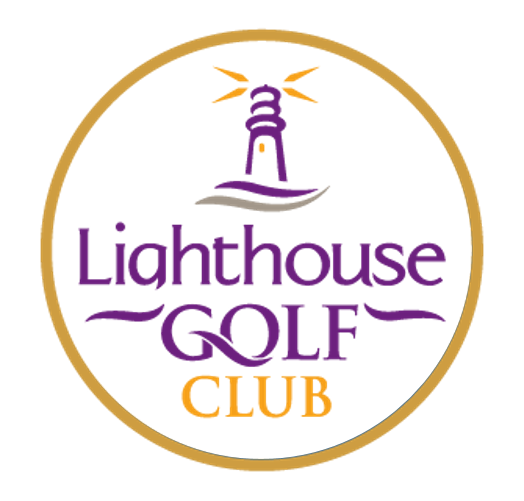 On the course we will have a Beat the Birdie, Straightest Drive and Hole in One Competition. We will ask each player to donate £20 on arrival to enter the on course competitions so there is no need to scramble around for money on the course. In the evening we will have a raffle ,silent auction and a few live auction prizes so don’t forget to bring a few extra quid for the cause.